Rolling papers have really come a long way and the best thing about them is that we now have different brands and varieties to choose from. When it comes to smoking cigar, there’s nothing better than rolling it up in a rolling paper and letting it blaze. Smoking with quality rolling paper allows you to roll a joint tightly so that it can burn consistently. With this guide to buying the best rolling papers, you don’t need to hold out on purchasing the best anymore as the significance of purchasing exclusive rolling paper has been set to rust. As a cigar lover, many people are not aware of the effectiveness and quality of rolling papers. And despite several people smoking for years, they still don’t know the specifics concerning the practicality and taste. Are you one of them? In today’s world of gourmet edibles, high-tech dab rigs and handheld vapes, it is easy to overlook the delight of burning rolling paper down. But for those that still appreciate rolling, papers have a lot to do with passion. The subtle interactions between the plant and paper can provide rich flavors and experiences, providing the real connoisseur to sculpt a great smoking experience. But without a perfect leaf, the art of rolling is non-existence. There has been a shift in people’s attitudes towards cannabis because of the increased visibility concerning medicine. There is believe that weed can benefit people’s health and the evidence showing how it is possible has changed the culture of the consumers in states with legal cannabis. With this guide on the best rolling paper, you will learn to be health conscious when buying rolling papers because we are listing the organic, natural and sustainable papers in this guide. Let’s get to business and list them. 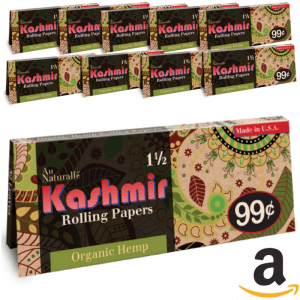 The story behind Kashmir papers goes beyond being the best all-natural paper; it inspires you, makes you passionate and allows you to express yourself. It is chlorine free and combines unmatched and high-quality value. 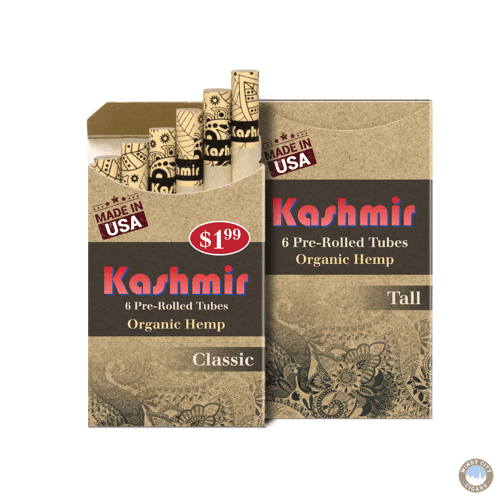 Kashmir is natural rolling paper with a clean taste and excellent aroma. This is a classic paper. If you smoke a lot of joints, Bugler can help you save a fortune. Bugler papers are pre-gummed and come in the single-wide size of 70mm. With Bugler, get ready to be blown away because if you get a box of 24 packs, you will find 115 papers in each pack. It means that for just $24.99 you get 2760 rolling papers! So you could roll a joint every day for more than 7 years. Job 1.5 has become the cultural icon since the 1970s. These papers were introduced because the predecessor, JOB Double Wide, offered a little too much paper for some stoners. Fans of the finest cigarette paper often prefer the JOBs in a larger size, 1.5. With this thicker paper, you can roll a joint faster without having to worry about it being flimsy. Raw is a well-recognized name for good reason when it comes to rolling papers. They are a top producer and one of the best brands out there. The papers are made out of top organic hemp and the rolling paper has become people’s go-to. Aside from the hemp material in the paper, it also has excellent taste and burns consistently throughout. The paper is 1.75” x 3” making it wide enough to pack the weed that will create a wonderful experience for you. There are 50 leaves in a standard pack of four and you also have the option of a bulk 24 pack. If you are looking for the paper that works wonder, Raw is the paper. These are flavored rolling paper with aroma and subtle taste. 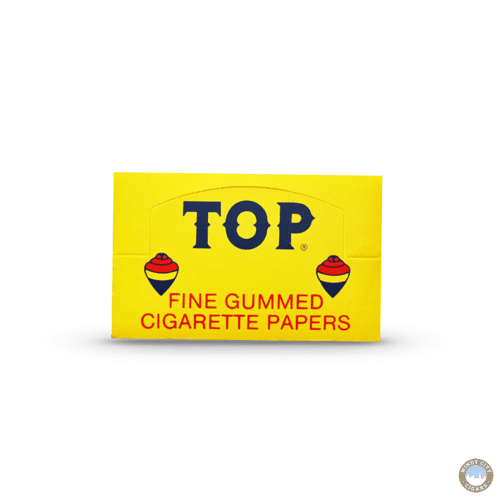 Made of natural gum, these papers provide non-chlorinated fibers and have a slower burning rate than any flavored paper on the market. If you are looking for both inexpensive and slower burning papers, these papers are for you. Aside from the fact that they are pure gum, they don’t overdo taste and smell after burning. With these papers, it is hard for a beginner to fail because it doesn’t crease, shrink or tear. Humidity is not a concern here because it is subtle. It doesn’t give you a hard time rolling it with hand or machine. Rollit papers are reliable papers with 100 leaves in a pack at a crazy price of $23.00. Rollit is one of the oldest names in RYO with high-quality papers at a reasonable price. 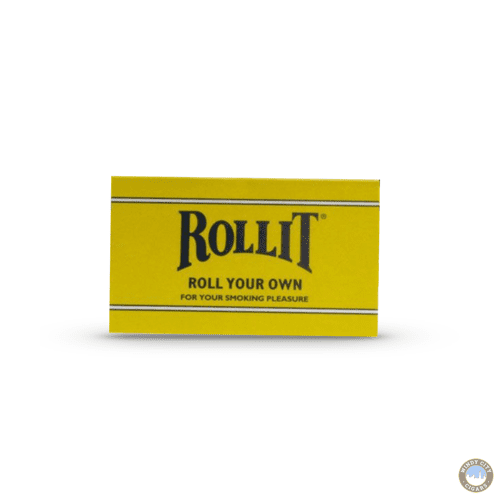 With Rollit papers, you can roll your favorite weed with ease and enjoy the aroma and taste. Aside from the fact that it offers an excellent taste, it is affordable and won’t dent your pocket. You have been rolling weeds all this while, but not familiar with the basics. 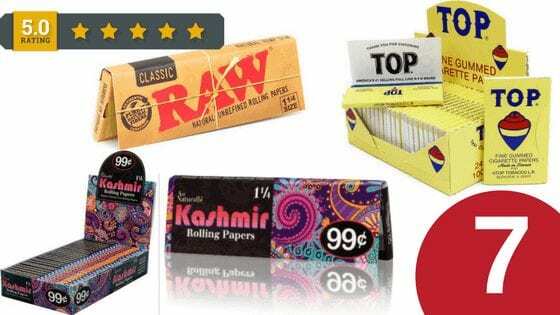 There are several rolling papers on the market, but we have researched and selected the best 8 among them just for you. Whether you are a pro smoker or a beginner, the above rolling papers are the perfect papers you need for a great smoking experience. Don’t Forget To check our Rolling Papers Collection. This entry was posted in RYO LifeStyle Blog and tagged Rolling paper, Rolling papers. 6 Awesome Gurkha Cigars to Enjoy Anytime, Any day !